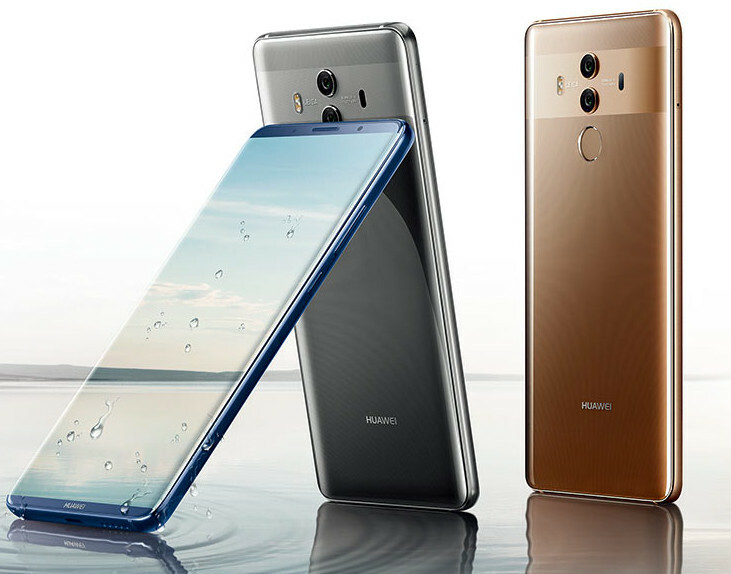 Huawei released its latest flagship, the Mate 10 Pro with AI capabilities, powered by the latest Kirin chipset with a dedicated AI processor. During the recently concluded MWC 2018 conference, the company used the AI capabilities of the Mate 10 Pro to drive a Porsche in Barcelona. The Porsche recognized some obstacles like the dog and a bike while driving in a straight line using the AI object recognition of the phone’s camera. Huawei has said that it was “the first mobile device manufacturer in the world to use an AI-powered smartphone to drive a car,”. The company further said that the AI tech is able to do a lot more than what has already been demonstrated. The AI technology in Huawei Mate 10 Pro’s camera can recognize between thousands of objects which helped the car to avoid any collision. Huawei denied any plan of making a driverless car in any future, it said that the demo was only to demonstrate the powerful AI capabilities of Mate 10 Pro. Huawei was the third largest smartphone seller in 2017 after Apple and Samsung. It holds the 10.4 percent market share, it was 9.5 percent last year, the figures came from a research done by the firm IDC.